The Stainless Steel version of the Nalgene 1ltr widemouth bottle. 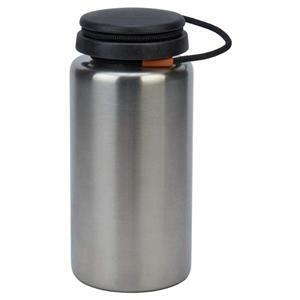 The new Stainless Steel 1ltr wide mouth bottle. Made from surgical grade 316 (18/10) stainless steel.